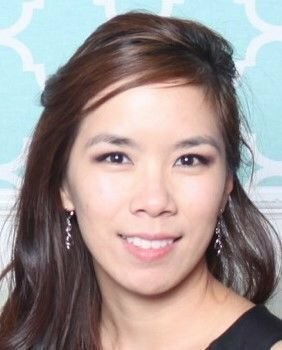 Diana was born, raised in Sunnyvale and currently resides in Sunnyvale. She worked for Sunnyside Gardens in 2011, left in 2014 to gain experience in a leadership role at another Assisted Living community. She returned to Sunnyside Gardens as an LVN floor nurse in 2017 and was promoted to Resident Care Director in 2018. In her spare time, she enjoys spending time with family and friends. Activities she enjoys include board games, bouldering (indoors), hiking, and trying out new foods. 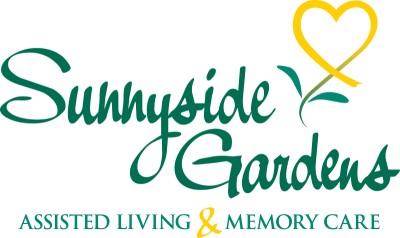 Diana’s favorite part of working at Sunnyside Gardens is the opportunity to learn, grow and to build quality relationships and connections with the residents and Sunnyside Community.